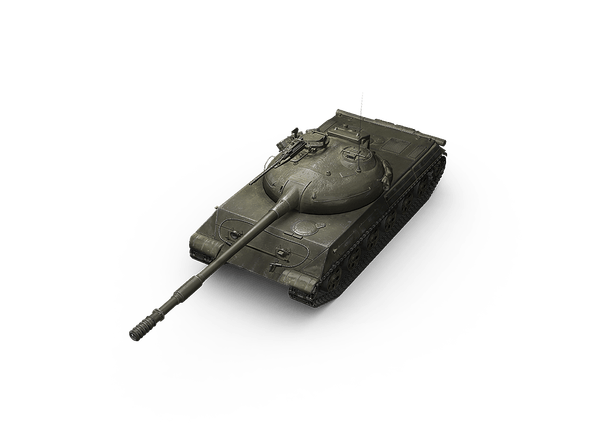 The Object 430U is a version of the Object 430 medium tank with a rear placement of the engine-transmission compartment. This version was to feature a transverse placement of the engine and two planetary transmissions. This technical solution allowed for extending the interior space and decreasing the vehicle's weight. 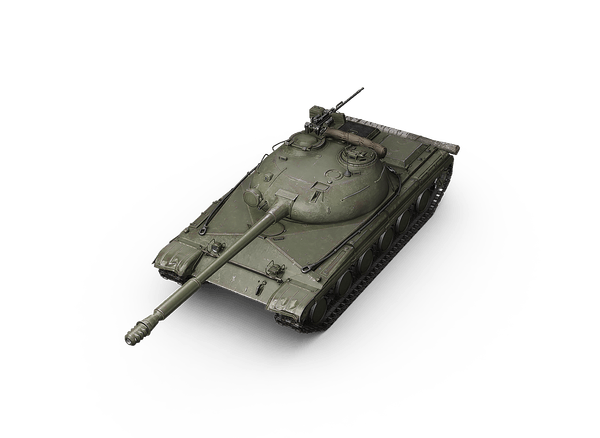 This vehicle was developed from 1953 through 1957 to replace the T-54, but the work was discontinued in favor of the Object 432 in 1961.